DPM is proud to announce the 3rd Annual 2018 DPM LIVE Sisterhood Retreat! This year’s celebration will be held in Nashville, TN September 27-30, 2018 at Gaylord Opryland Resort and Convention Center with 9 acres of lush indoor gardens, cascading waterfalls, and over 700,000 square feet of event space. Come experience DPM Sisters LIVE, together in the spirit of DPM’s four pillars, Selflessness, Sisterhood, Unity, and Community. 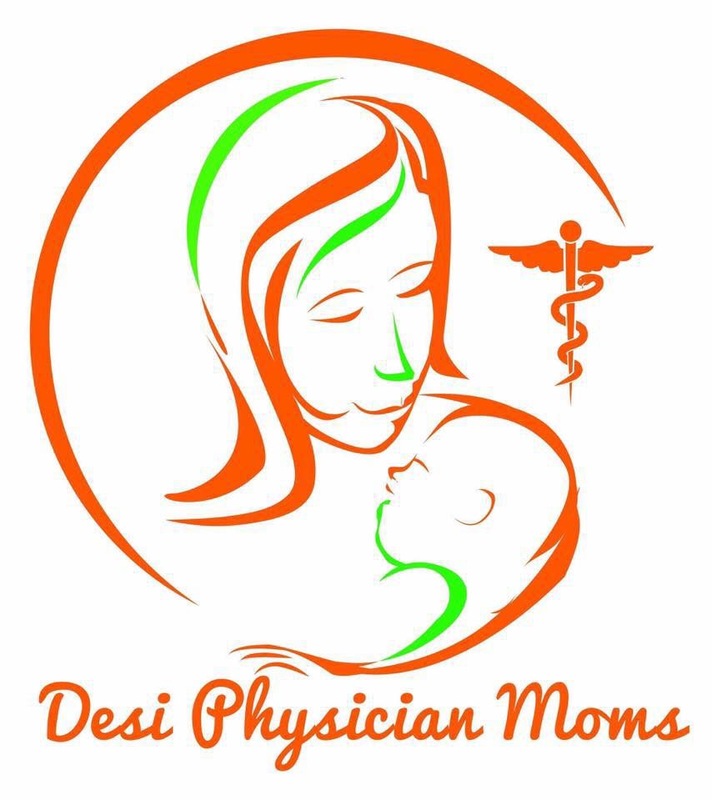 This year’s retreat will feature all the fun from past years in addition to 10-14 hours of CME in this year’s theme, “Desi Physician Women in the US/Canada- Leadership, Wellness and Empowerment“. Your registration will include all meals personally catered and served by a certified Desi fusion chef, all CME fees, a rooftop LIVE Bollywood DJ party at the world-famous Hard Rock Cafe in downtown Nashville overlooking the Cumberland River (transportation in a luxury bus provided round trip to this event), an exclusive gift bag with personalized items to take home, a Bollywood photo booth with unlimited prints, a group boat ride on the famous Delta, an indoor canal at Opryland’s Resort, and so much more. Now’s your chance to put those dresses to use during our formal night! The schedule will be revealed after you register. You will be added to a secret Facebook Group along with other registrants, and you will receive updates there on attire, agenda, CME topics, Celebrity Guest Speakers, specific resort venue for dinner, etc. This Live activity, Leadership, Wellness and Empowerment for female physicians, with a beginning date of 09/28/2018, has been reviewed and is acceptable for up to 13.75 Prescribed credit(s) by the American Academy of Family Physicians. Physicians should claim only the credit commensurate with the extent of their participation in the activity. AMA/AAFP Equivalency: AAFP Prescribed credit is accepted by the American Medical Association as equivalent to AMA PRA Category 1 credit(s)TM toward the AMA Physician’s Recognition Award. When applying for the AMA PRA, Prescribed credit earned must be reported as Prescribed, not as Category 1. While you are welcome to book your own room at Gaylord without a group discount code, keep in mind this is a resort and they are currently booking into 2030. The hotel fee includes the Resort Fee, High-Speed Wireless Internet, Daily Dry Cleaning Credit of $10, 2 Bottles of Water/Day, and all other taxes and fees. The fee does not include gratuity for housekeeping employees. All rooms booked through us will have two beds (double bedroom) and be shared between two DPM sisters. Price (by August 1st or until slots run out, whichever comes first): $575 for 3 nights — There are 30 late slots (15 rooms) which must be registered by August 1st. Late rooms may be either an atrium view room or a traditional room. Late rooms will only be allocated if we find two people to share the room. In the event, that we can’t find a roommate, the hotel fee will be refunded to you on August 1, and you will be responsible for securing your own hotel room. Slots will be allocated on a first-come-first-served basis. More slots/rooms are subject to hotel availability (and prices may differ) and are not guaranteed. Parking at the hotel is not included and is at your own cost. Sign up for Hair Style and Makeup are below the registration form if you already registered and included in the main form if you have not. No, I understand I will not be able to change my mind and opt for an alcohol package if I do not select it now. No, I will book my own room and I understand a room may not be available and will not request DPM to assist me in getting a room at any time.